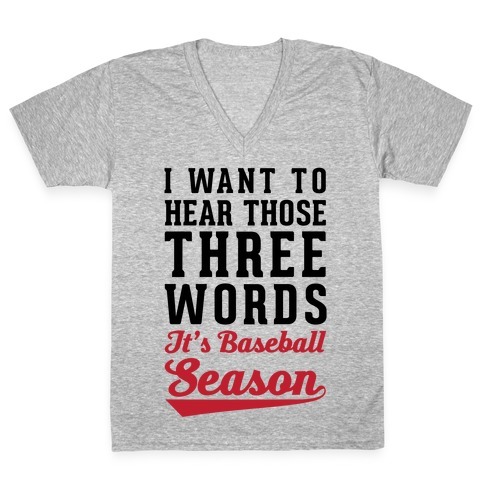 Browse our collection of 2 Jock V-Neck Tee Shirts and more. Designed and printed in the USA. 100% Satisfaction Guaranteed. About this Design When Football season starts you don't have time to waste on people because you have to be there to cheer on your favorite team. 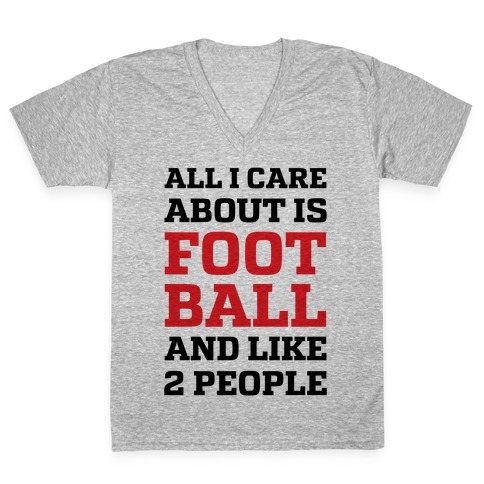 Tell people what really matters to you with this sports design that says "All I Care About Is Football And Like 2 People".